We are so proud of our affiliation with the fastest growing lifestyle brand in the United States, Beekman 1802. 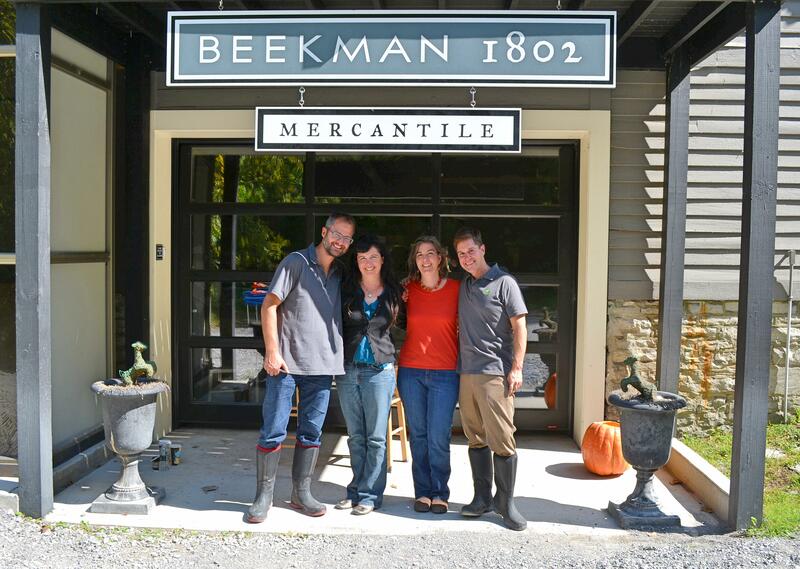 Beekman 1802 is a company that gives back and their value system and ethics make us very grateful to be part of the B. 1802 Rural Artist Collective. 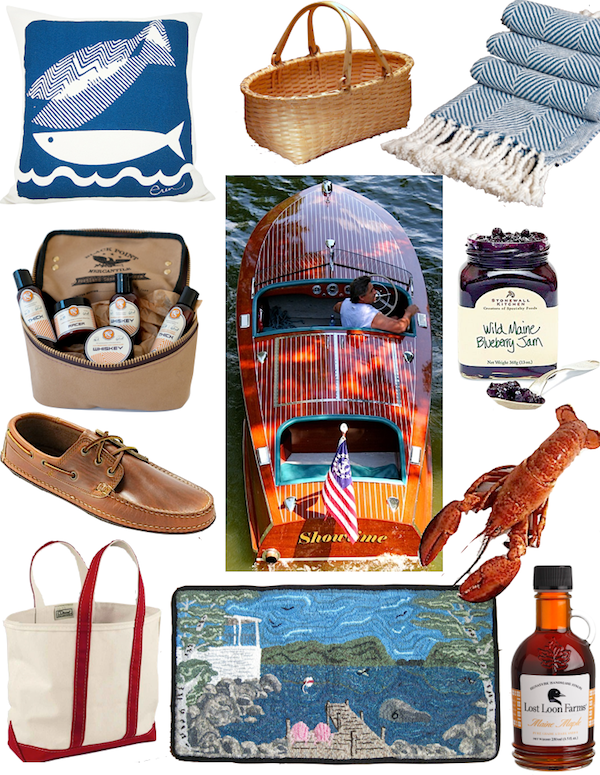 Look for our exclusive hooked pillows and home decor items on line at http://www.Beekman1802.com and in the Beekman 1802 Mercantile in Sharon Springs, NY. Thank you to Beekman 1802 for featuring me in their 2018 Artisan Q & Holid-AY! It was great to meet Christine Macchi, Executive Director of Maine Fiber Arts, on her way through Western Maine. 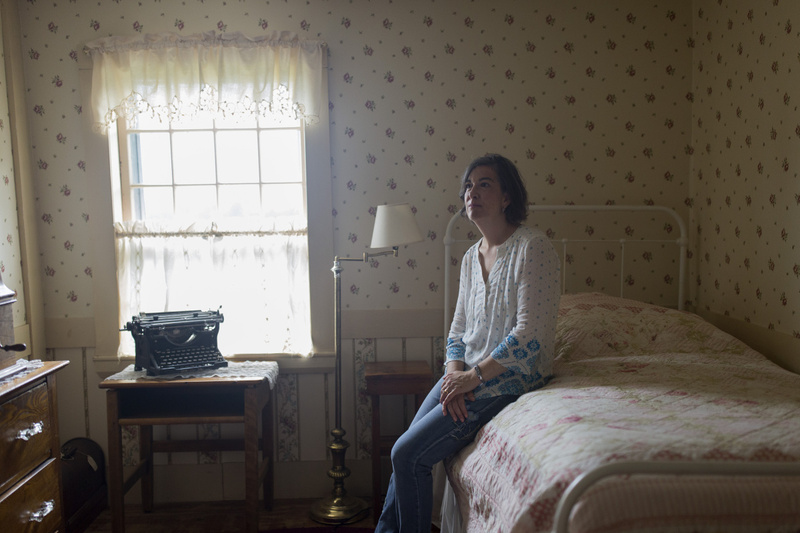 Interview by Kelley Bouchard of the Portland Press Herald about the life of Pedro Tovookan Parris and my life at the Parris House in the context of its history. Staff photo by Brianna Soukup. So thrilled to be featured twice in Making Magazine! First time getting the centerfold pattern and article in Rug Hooking Magazine, holiday issue, 2017. 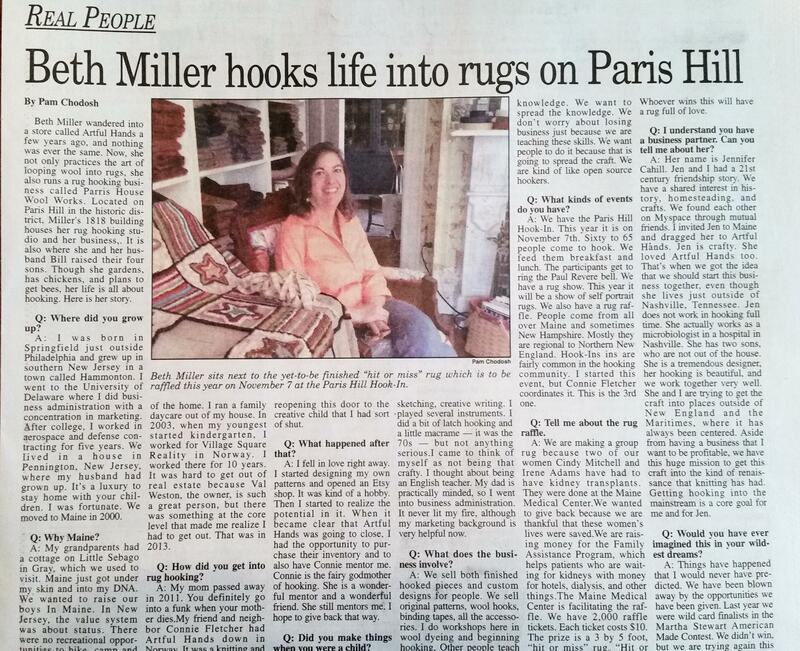 Pam Chodosh of our local Maine paper, the Advertiser Democrat, made this interview very enjoyable for me! Will link to the story if and when it is available on line. 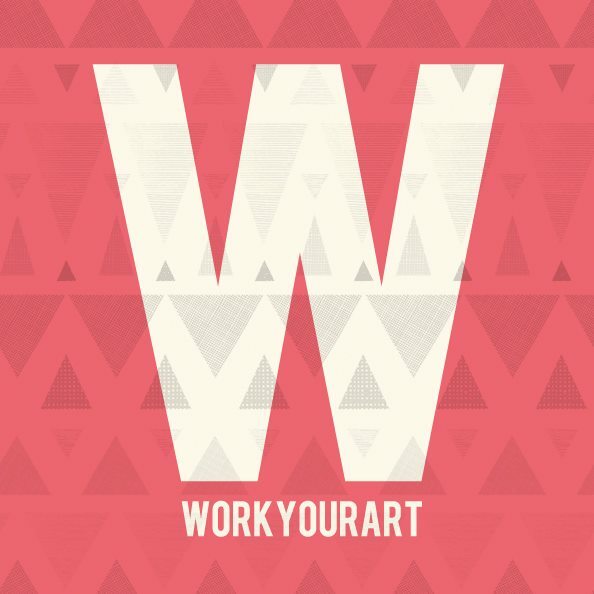 Thanks to Debbie at the Work Your Art website for the great interview she did with us! 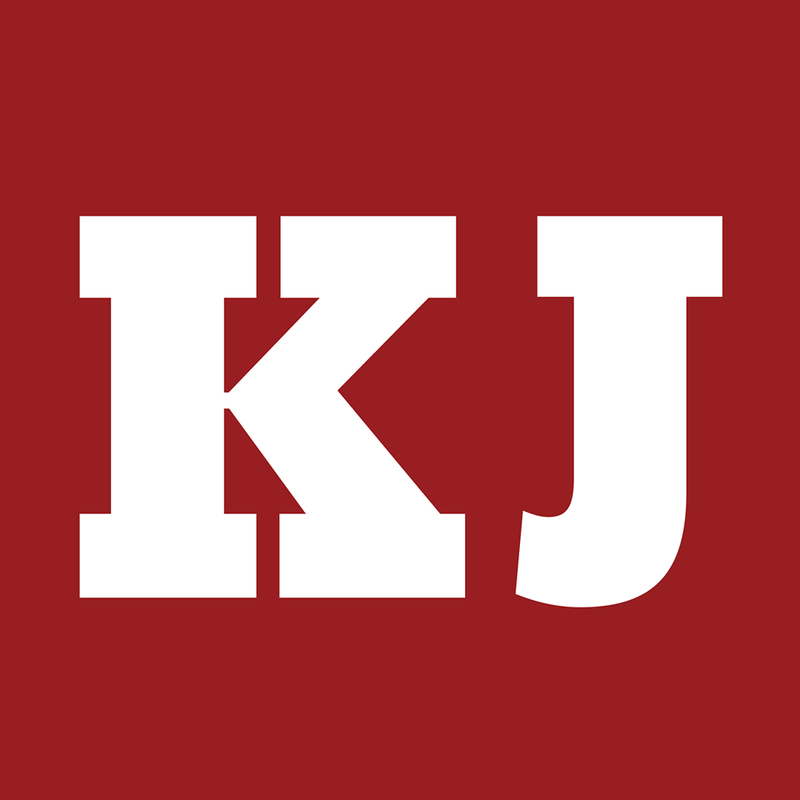 Many thanks to George and Linda Smith, who included the Maine studio and Beth in their article in Kennebec Journal/Morning Sentinel in Maine! Photograph is the property of Jennifer Burcke and In Season Magazine. Proud to be featured in In Season Magazine for our hand crafted, all natural soaps! 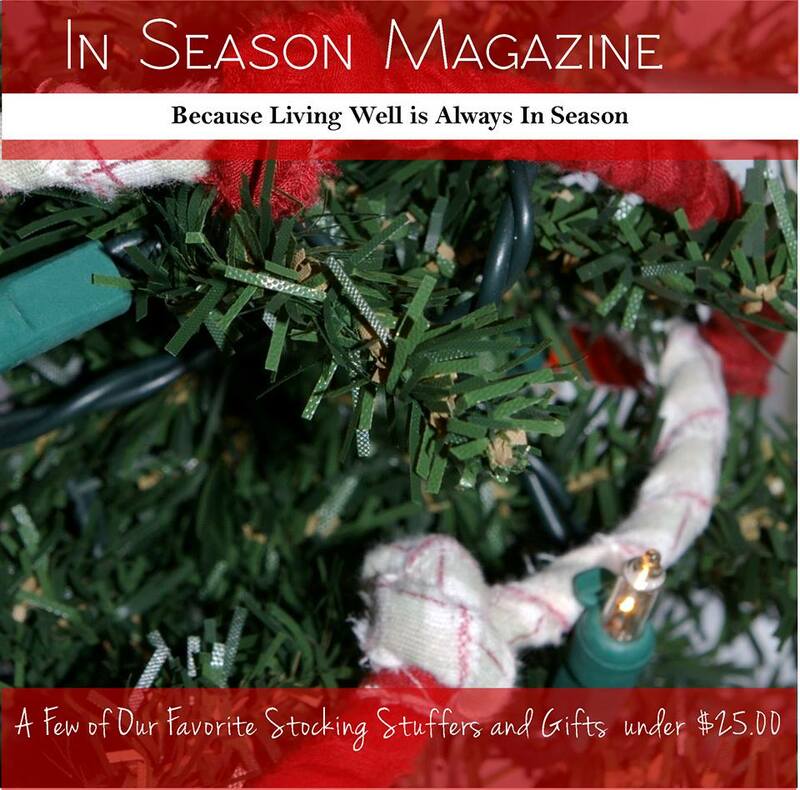 Many thanks to In Season creator Jennifer Burcke! Many thanks to Stacey Bewkes for featuring us on her Quintessence blog! Thanks also to Shawna Barnes of the Combat Medic to Ceramic Artist blog for featuring us as well!